A 12 year journey of ongoing change. January 14, 2017 by Nils Oudhuis . Change is important! 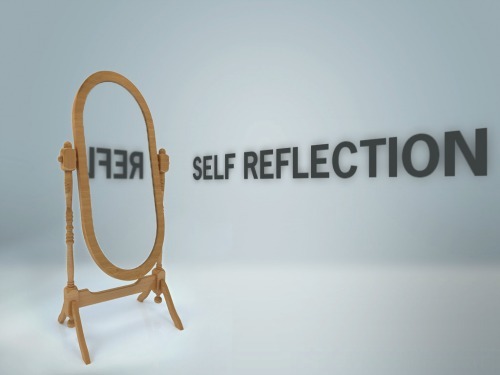 Reflection on and confronting your bad habits is necessary to grow as a person and therapist. A little while ago Nils asked me to write a blog based on an editorial I wrote You can read it here. 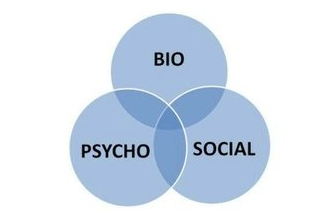 The editorial addresses the topic of changing towards a bio-psycho-social (BPS) framework. Main points are that we sometimes continue to discuss the theory with so-called laggards. These laggards, will only adapt to changes by external forces. I argue, that while innovative physical therapists (PT) remain discussing the BPS framework with laggards, many PTs are ready to take a step further in adapting to new standards of care. These PTs need to become familiar with the skills that encompass the BPS framework. In this blog, I do not intend to outline a theoretical framework for change. Such work has been published elsewhere–. Using this blog to repeat such a message would be a missed opportunity to make it more personal. I hope colleagues can relate to this narrative and feel empowered to continue the hard work it takes to adopt changes in practice. Besides I sometimes read negative stories on PT education, while I hardly read any good stories. I think it is time to write a positive counter narrative. I graduated as a PT in 2004 and started working in multidisciplinary pain rehabilitation and musculoskeletal (MSK) health. During this period I worked with many different colleagues, resulting in an interest for patient centered care in MSK health. After 6 years I started to feel it was time for me to start specializing within MSK health from a BPS framework. It took me another 2 years to find a master program that fitted my preferences. However at that time my second daughter had just been born, so it took me another year to start the selected MSc. program orthopedic manual therapy (OMT). In my case the direction I chose was not forced by some sort of authority, but was mainly facilitated by role models. After developing a general direction in which I wanted to steer my career, it still took time to select the right environment and wait for the right circumstances to start working on change. During the first year of my MSc. education, I recall the program addressed the topic of making everyday practice explicit. This includes the recognition of psychosocial factors. I gained deeper and more thorough understanding about clinical epidemiology, clinimetrics and academic thinking. Another key skill to learn was to explicitly describe and understand uncertainty. Although I felt my practice was improving intrinsically, it didn’t really change what I did, it just improved how I thought about doing it. Reflecting on this year, I’d say the foundation was laid by making implicit actions to become explicit. The second year of the program was about deconstructing weak and unproven theory behind the traditional OMT practice. I especially recall discussions on how we can underpin the analgesic effect of skills used in OMT, without throwing the baby out with the bathwater. Besides deconstructing the old models, I got familiar with new models that provided some clarity and context to the different types of treatment modalities. At first the multitude of theoretical models made me insecure about choosing a model to work from. Dealing with this insecurity required constant self-reflection and asking questions like: “How is this working out for me and the patient?” “Is there another way to reaching the same goals?” and “What values would I like to keep preserved if I’m going to act differently?”. Another key skill on reflection was the ability to learn from feedback of peers, and even specifically asking colleagues for feedback. This meant working together, instead of judging each other. I also learned to deal with uncertainty, gained confidence from the multitude of theoretical frameworks and started to experiment with applying knowledge in practice. My professional attitude became more flexible, allowing me to adapt to changes. I started to realize that the redundancy of theoretical models can give confidence to start adapting OMT modalities in daily practice, despite of the fact that choosing one also made you feel insecure. The third year was by far the most uncomfortable to me. The first two years of my master programs focused on more superficial skills and reflected mostly in my professional attitude. Adopting change required me to become part the change itself. This last year I would start working on a change in professional identity. I especially recall intensive weekends of working with colleagues to form an opinion on what values we liked to emphasize in physical therapy, and how we could practice what we preach. This confronted me most with my “bad habits”. Part of the program was to show how “bad habits” were substituted for new skills. This was hard, and required to deeply trust the colleagues and teachers I worked with. Slowly but surely I began to develop the professional identity needed to be part of and direct changes needed in clinical practice. Changing my professional identity gave me the personal motivation and skills to interact with my work setting and improve circumstances it as much as I can. To make a long story short: In no way I ever felt comfortable about presenting my work to colleagues, even at this moment it feels uncomfortable. I don’t consider myself a laggard at all. I tend to think of myself as a pretty average PT. 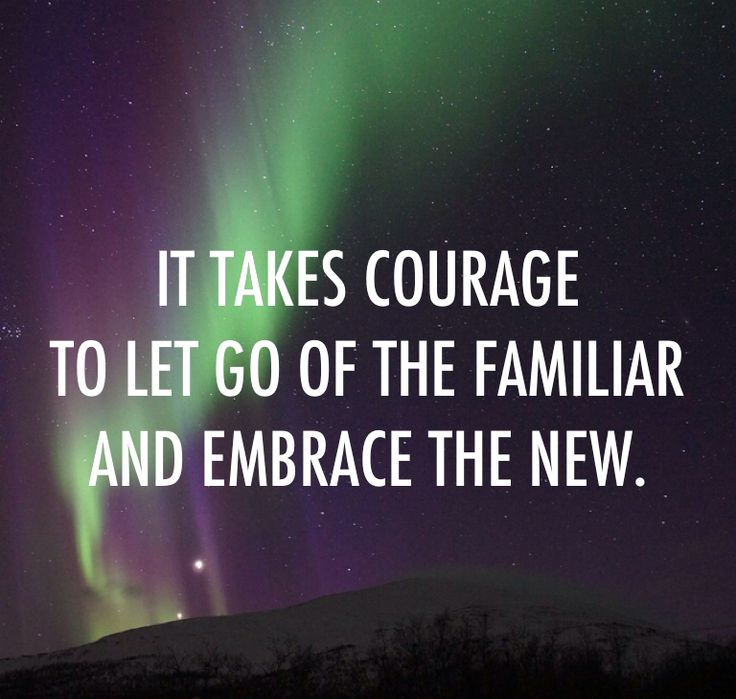 I find it to be uncomfortable to get from adapting to change to adopting change. To adopt change as a PT isn’t about the comfortable, it is about recognizing and reflecting on current practice, changing attitudes, and forming an identity for the better. In my experience some of the most characteristic features in my practice arose by working together with colleagues, rather than following authorities. My professional identity is the product of a 12 year long, but still ongoing journey. During this journey adapting to change is merely an early stage of adopting change. I often read that changes don’t come quick–. In my experience this has more to do with the fact that adopting change doesn’t come easy. Therefore, in my humble opinion, we should enable each other to adopt change by building trust and shared values. Judging people on bad intentions, blame-games or continuing a rational debate with laggards is just wasting energy, while adopting change is hard enough. B. Vermeeren-de Groot, “Implementing change,” Br. J. Sports Med., vol. 0, no. 0, p. bjsports-2016-096304, 2016. A. Meakins, “Dinosaurs among us causing chaos and confusion,” Br. J. Sports Med., p. bjsports-2015-095282, 2015. R. Thakur, S. H. Y. Hsu, and G. Fontenot, “Innovation in healthcare: Issues and future trends,” J. Bus. Res., vol. 65, no. 4, pp. 562–569, 2012. D. Zidarov, A. Thomas, and L. Poissant, “Knowledge translation in physical therapy: from theory to practice.,” Disabil. Rehabil., vol. 35, no. 18, pp. 1571–1577, 2013. T. Sanders, B. N. Ong, G. Sowden, and N. Foster, “Implementing change in physiotherapy: professions, contexts and interventions.,” J. Health Organ. Manag., vol. 28, pp. 96–114, 2014. T. Greenhalgh, G. Robert, F. Macfarlane, P. Bate, and O. Kyriakidou, “Diffusion of innovations in service organizations: systematic review and recommendations,” Milbank Q, vol. 82, no. 4, pp. 581–629, 2004. Z. S. Morris, S. Wooding, and J. Grant, “The answer is 17 years, what is the question: understanding time lags in translational research.,” J. R. Soc. Med., vol. 104, no. 12, pp. 510–20, 2011. L. W. Green, J. M. Ottoson, C. García, and R. a Hiatt, “Diffusion theory and knowledge dissemination, utilization, and integration in public health.,” Annu. Rev. Public Health, vol. 30, pp. 151–174, 2009. T. Pincus, P. Kent, G. Bronfort, P. Loisel, G. Pransky, and J. Hartvigsen, “Twenty-five years with the biopsychosocial model of low back pain-is it time to celebrate? A report from the twelfth international forum for primary care research on low back pain.,” Spine (Phila. Pa. 1976)., vol. 38, no. 24, pp. 2118–23, 2013.